Mine: Great fun. Good characters and inventive action sequences, all with great PEZ refereneces. Lily and Rudd have a good chemistry. So much better than Infinity War. 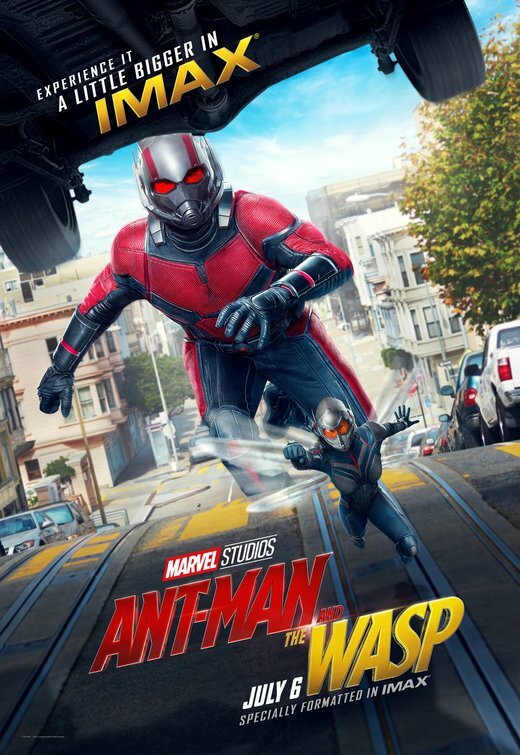 Leonard Maltin/Plot synopsis: As Scott Lang balances being both a Super Hero and a father, Hope van Dyne and Dr. Hank Pym present an urgent new mission that finds the Ant-Man fighting alongside The Wasp to uncover secrets from their past.